Because of you, we shattered our fundraising goal! 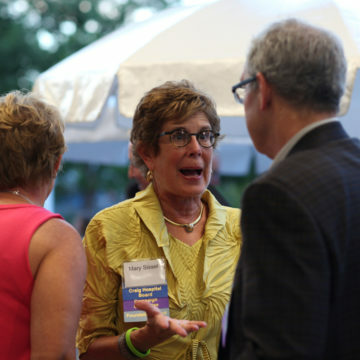 After five years, numerous events, meetings, phone calls, letters, emails and social media posts, the Craig Hospital Foundation successfully completed “Redefining ROI: The Campaign for Craig Hospital.” The campaign surpassed its $68 million goal, raising more than $73 million to support Craig’s expansion project, innovative programs and patient assistance funds. 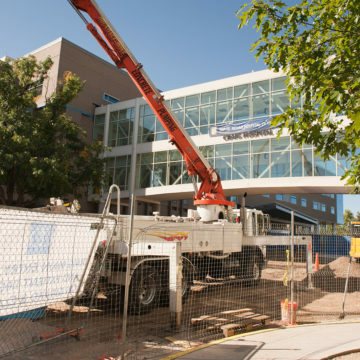 CAPITAL GOAL $50 million of the $50 million goal has been raised for the capital project. Most people think of Return on Investment as something that can be measured in dollars and cents, but at Craig Hospital, it’s so much more. 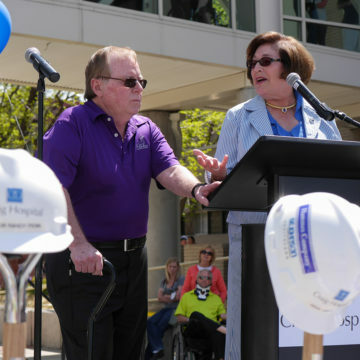 The success of this campaign shows us that our community cares about a greater return—our patients’ return to independence following a catastrophic injury. The campaign and the construction project completion will be formally celebrated at a series of events in September 2016. 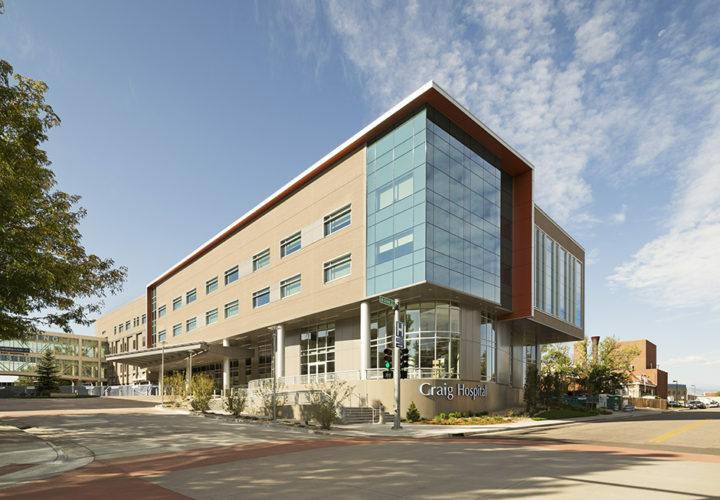 Craig Hospital has a beautiful new main entrance. Upon driving into the outpatient and community drop-off cul-de-sac, one immediately can look into the two-story PEAK Center where members are working out. 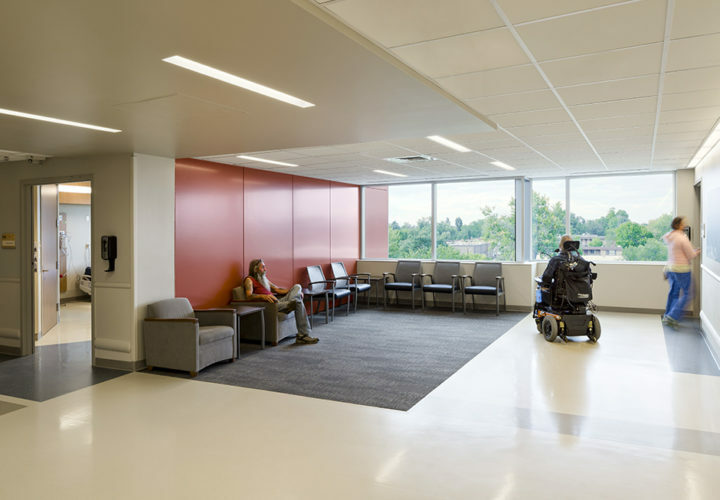 An accessible garden area between East and West buildings creates for a seamless campus environment that encourages patients and family members to enjoy the outdoors. 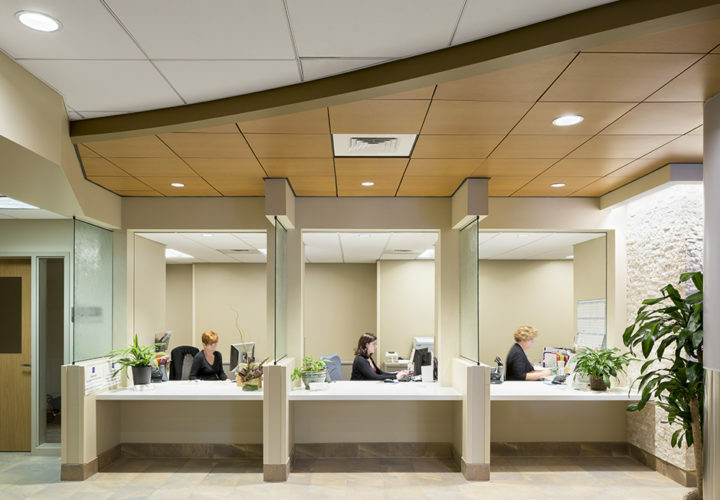 A reception desk and staff welcomes patients, PEAK members and guests upon arrival. 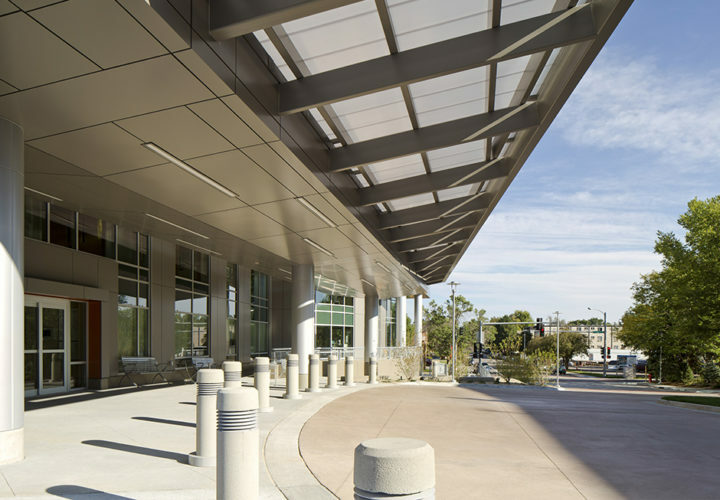 A separate inpatient entrance and inpatient admissions area is located on the west side of the expanded building, allowing for a more private entry into Craig. 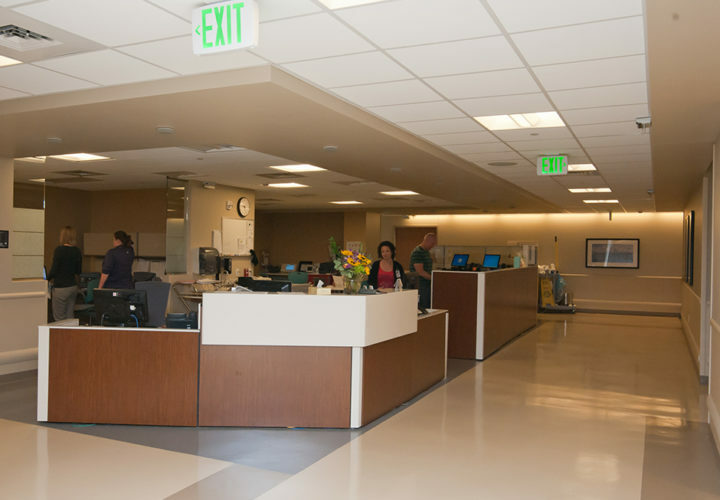 To the left of the reception desk are three new outpatient check-in windows. 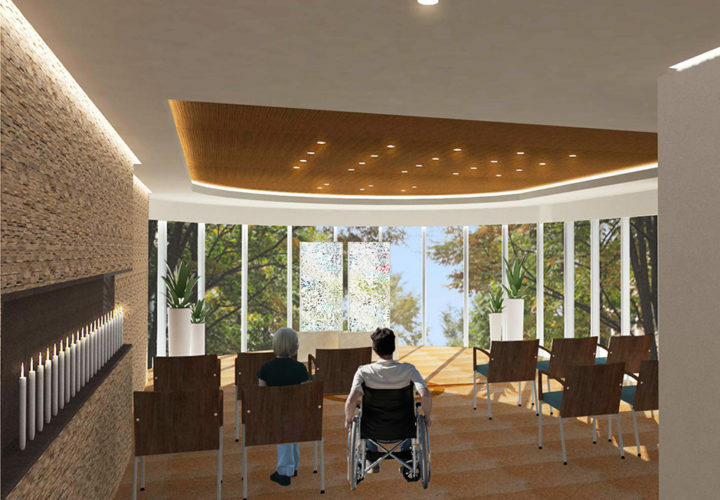 The most prominent space in the first floor addition is the PEAK Wellness Center. The two story gym is surrounded by natural light and open six days a week. 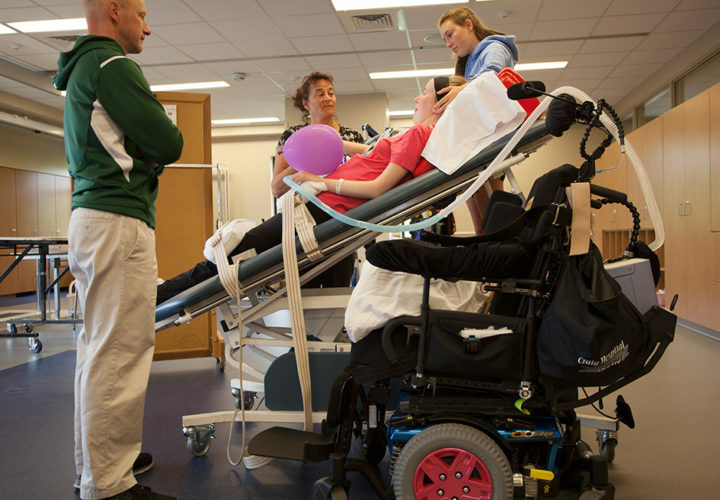 PEAK is used by Craig’s inpatients, outpatients and individuals from the community with neurological disabilities. The new PEAK includes two therapy pools. 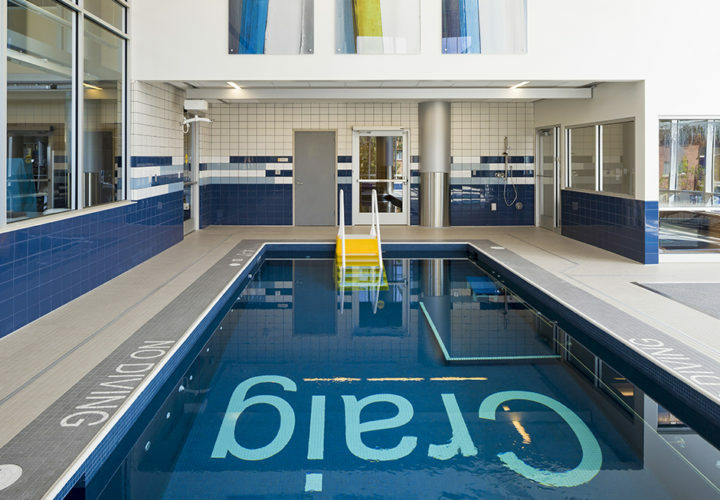 Physical therapists and exercise specialists work 1:1 with clients in the pools, providing health benefits to individuals with a variety of medical conditions. 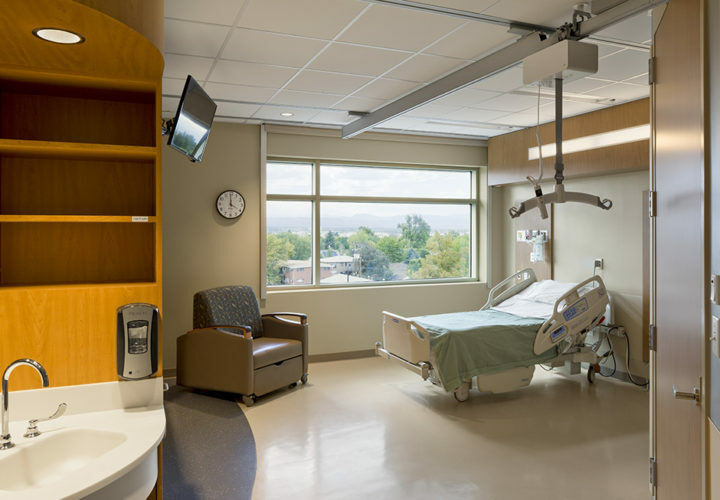 Every new inpatient room is private and includes a bathroom, shower, lift system for easy transfers, a window and plenty of space for the unique equipment needs of each patient. 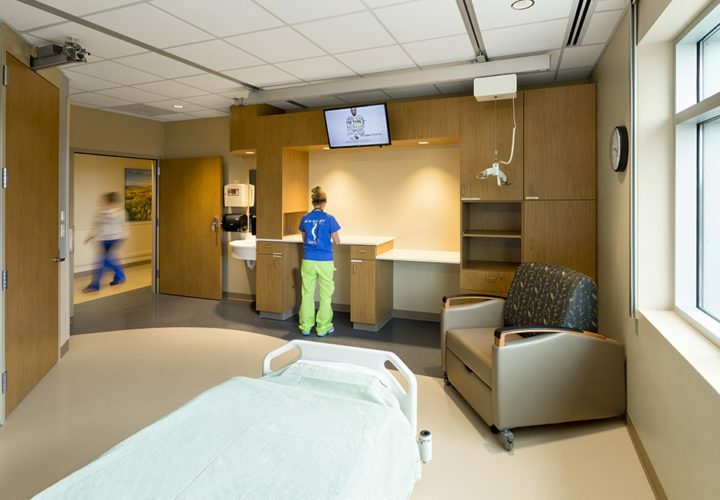 These rooms were designed by our nursing staff who gave feedback to the architects. This led to features that only clinical staff would recognize as essential for Craig patients. 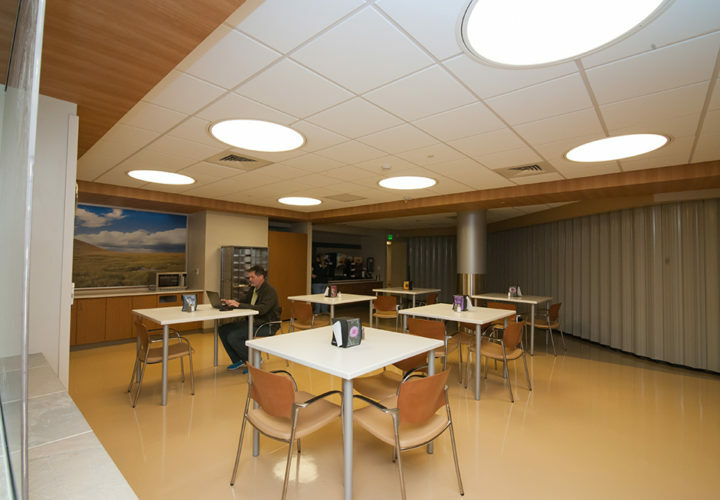 Patient and family dining and bistro areas on each floor and additional lounges throughout the hospital for family gatherings, private conversations, or areas of respite. 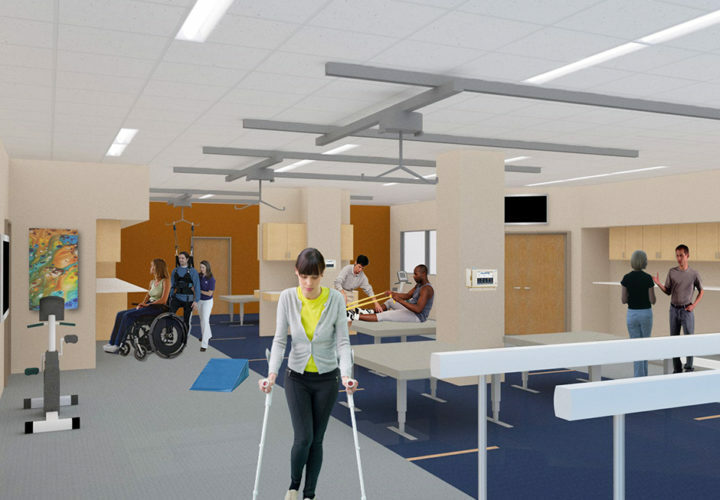 Strategic placement of nurses stations allows for better traffic flow and decreased transit times to and from patient rooms. 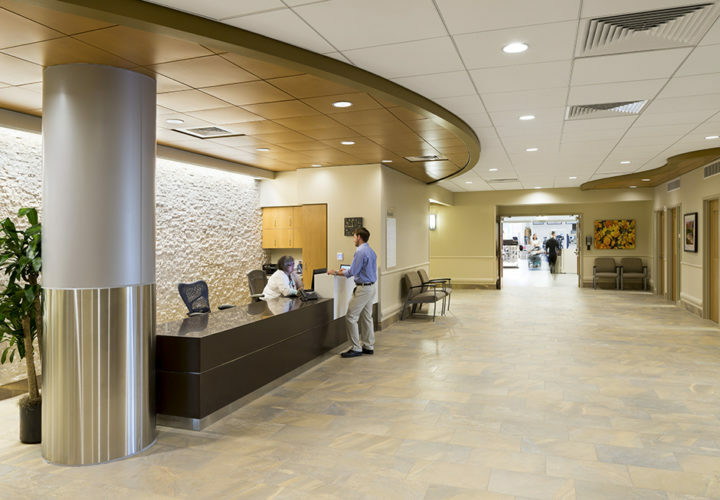 Additional elevators and entrances better seperate patient movement and supply deliveries. 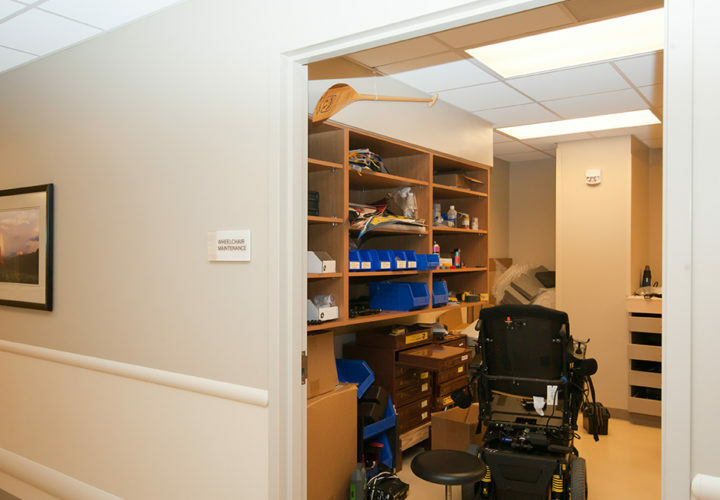 Sufficient storage areas decrease congestion in the corridors and nursing stations. 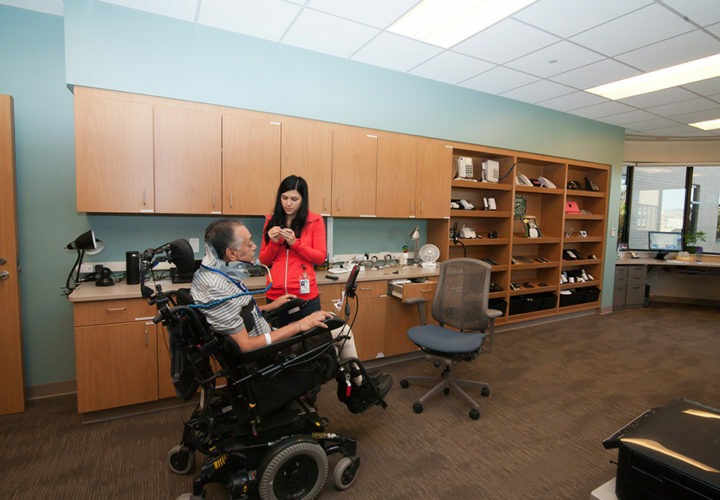 The Don and Melba Rugg Assistive Technology Lab offers patients the latest software and technology on the market to help them be safe and independent. The team, made up of specially trained occupational and speech therapists, provides hands-on education and training about technological resources for patients, their families, and others in the community. 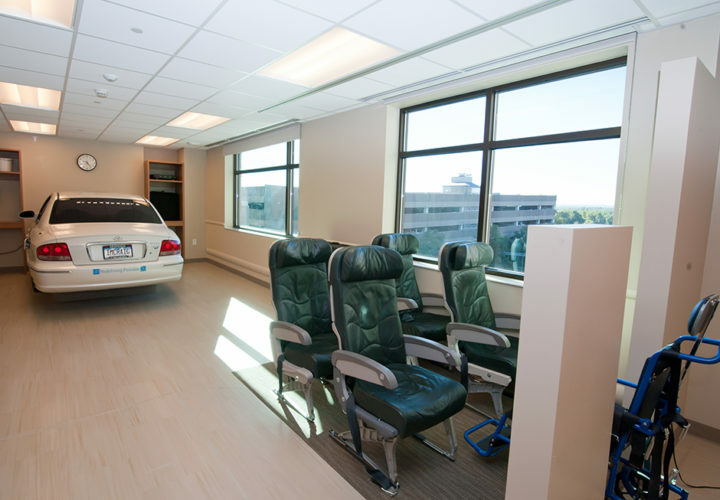 In the transfer lab, patients learn how to get in and out of a car, airline seat and bed. In the wheelchair shop, technicians build and maintain custom wheelchairs to suit the special needs of each patient. 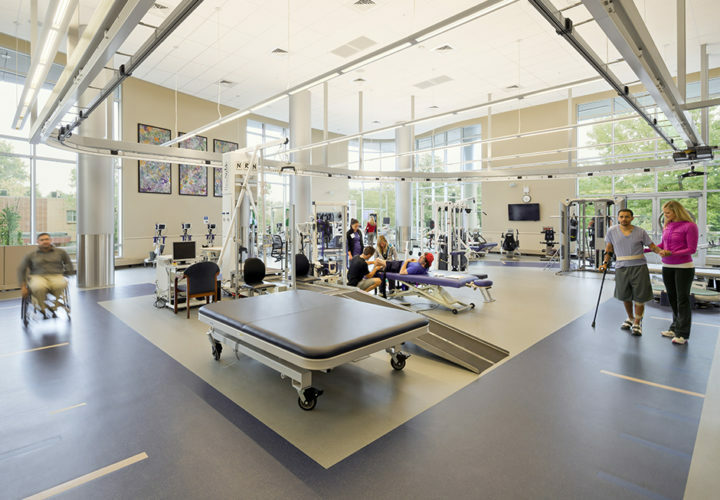 Patients work with therapists in larger SCI and TBI gyms, dedicated sole to physical and occupational therapy activities. 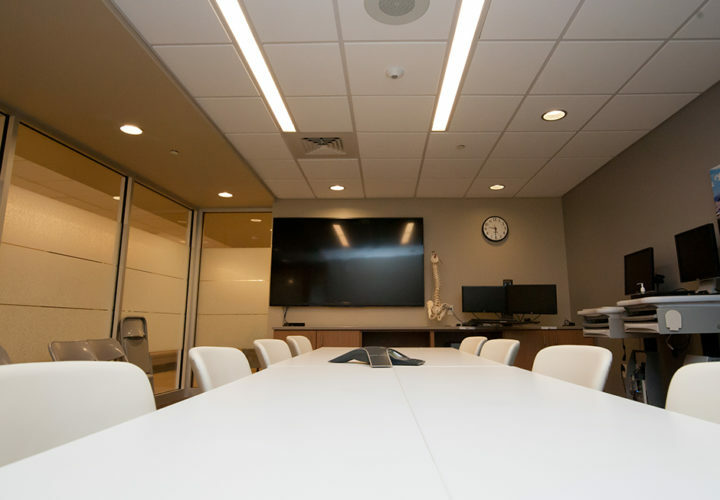 Patient, family and team conferences take place in new, larger conference rooms. To meet the increasing demand and need for services, the new Outpatient Clinic will double in size and will include fourteen adequately sized exam rooms, two consultation rooms, updated equipment, integrated patient lifts, greatly expanded therapy support services, and two large therapy gyms which will enable Craig to serve more than twice the number of patients we’re currently able to serve. 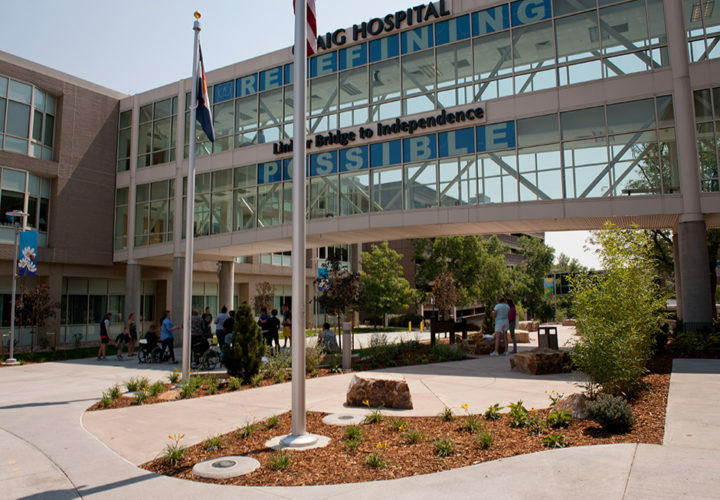 With the successful completion of the Redefining ROI Campaign, the Craig Hospital Foundation will now turn its attention to raising money to build the hospital’s endowment, fund spinal cord and traumatic brain injury research, and support Craig’s signature programs as well as the needs of Craig patients.